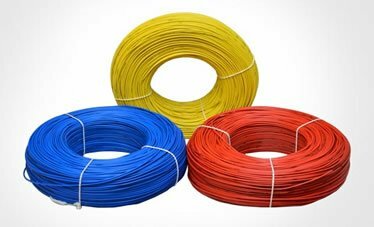 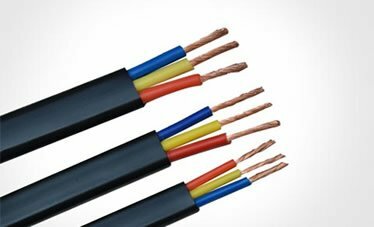 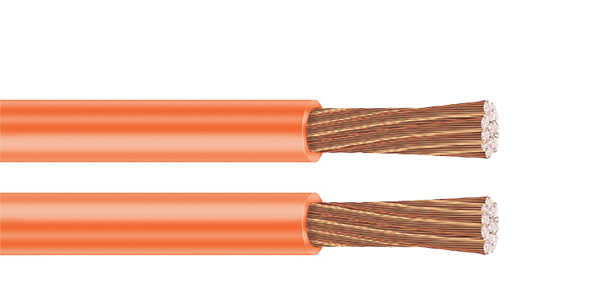 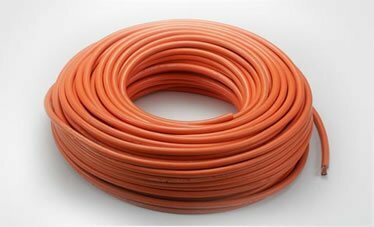 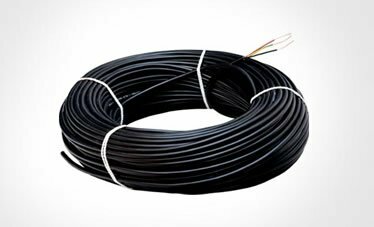 When total cable lengths in excess of 15 mtrs., are involved , it may be necessary to use cables of larger cross section to ensure that the voltage drop is not excessive and welding currents are maintained at adequate levels. 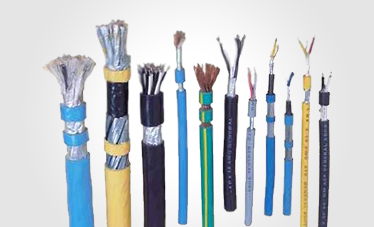 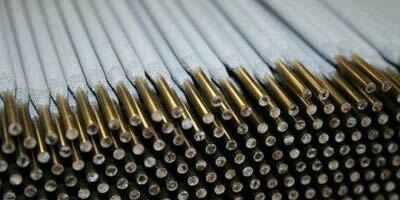 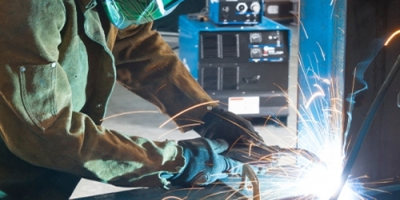 Designed for the secondary (high current) connection to automatic or hand - held metal arc welding electrodes. 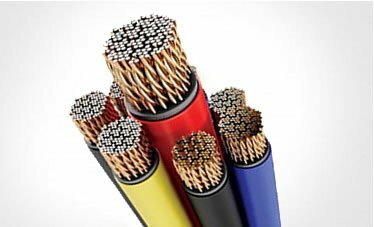 It is suitable for flexible use under rugged conditions, on assembly lines and conveyor systems, in machine tool and automatically operated line and spot welding machines.